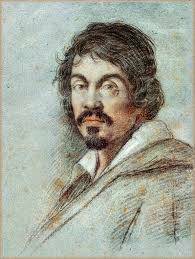 Provocative, creative, and controversial describe Europe’s most famous Baroque painter, Michelangelo Merisi da Caravaggio, or simply, Caravaggio. His new take on chiaroscuro using darkness to emphasize light, now known as tenebrism, became a dominant technique thanks to the Italian artist’s bold style. 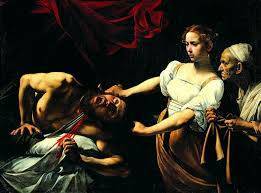 Violence and death are common themes found in Caravaggio’s most iconic scenes driven by his own angst and torment. Caravaggio’s emotionally turbulent life makes him as fascinating as his art. 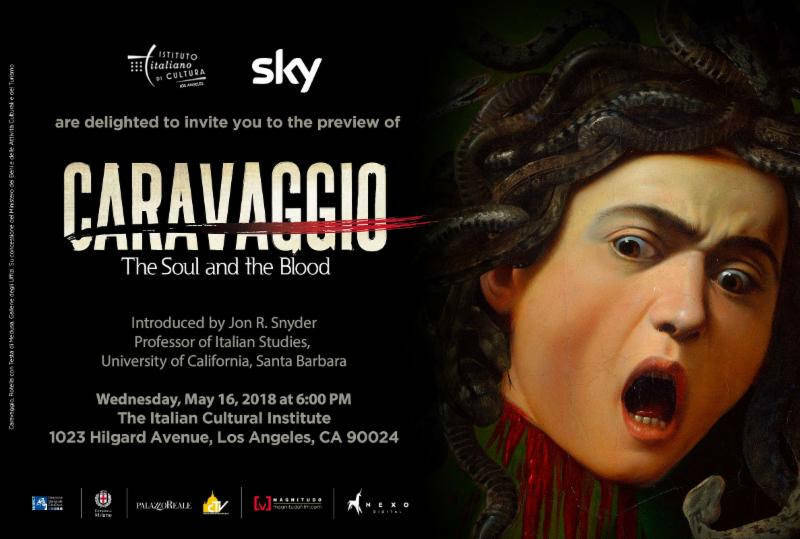 The highly anticipated Caravaggio-The Soul and the Blood dives deeper into the artist’s world and is premiering in Los Angeles May, 16. The film traces the painter’s life story and works over the course of the places he’s lived: Milan, Rome, Naples, and Malta. 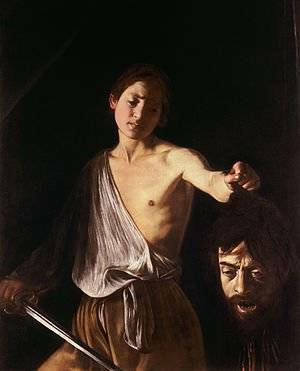 The film showcases 40 paintings, and uses the knowledge of Claudio Strinati, the most famous Caravaggio expert, Professor Mina Gregori, the president of the Foundation of Art History Roberto Longhi, and Dr. Rossella Vodret, the curator of “Inside Caravaggio" at Milan’s Palazzo Reale. Starting at 6 PM at LA’s Italian Cultural Institute, Jon R. Snyder will introduce the film. Professor Snyder teaches Italian Studies and Comparative Literature at the University of California, Santa Barbara. Prof. Snyder has published and lectured extensively on the literatures, arts and cultures of early modern Europe, especially Italy. Among his books are L'estetica del Barocco (The Aesthetics of the Baroque, Il Mulino, 2005) which takes the Baroque to be the first global artistic movement, in which revolutionary new ways of representing and narrating sensual and spiritual experience were developed and disseminated on a vast scale. Sky Art Cinema, one of the producers of the film, has produced other popular art documentaries. 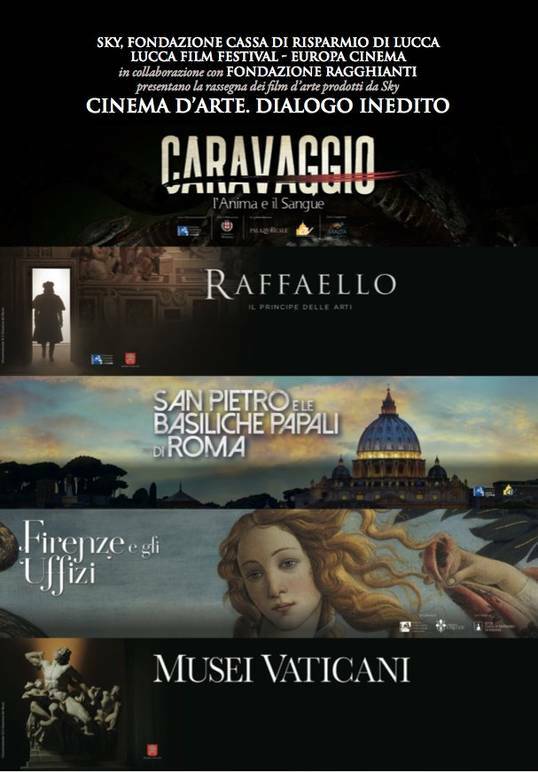 The Vatican Museums 3D (2013) did extremely well not only as an art documentary, but as an Italian film abroad. The newest films are Caravaggio- The soul and the Blood, and Michelangelo, infinite. Others include: Firenze e gli Uffizi (2015), San Pietro e le Basiliche Papali di Roma (2016), and Raffaello il Principe delle Arti (2017).